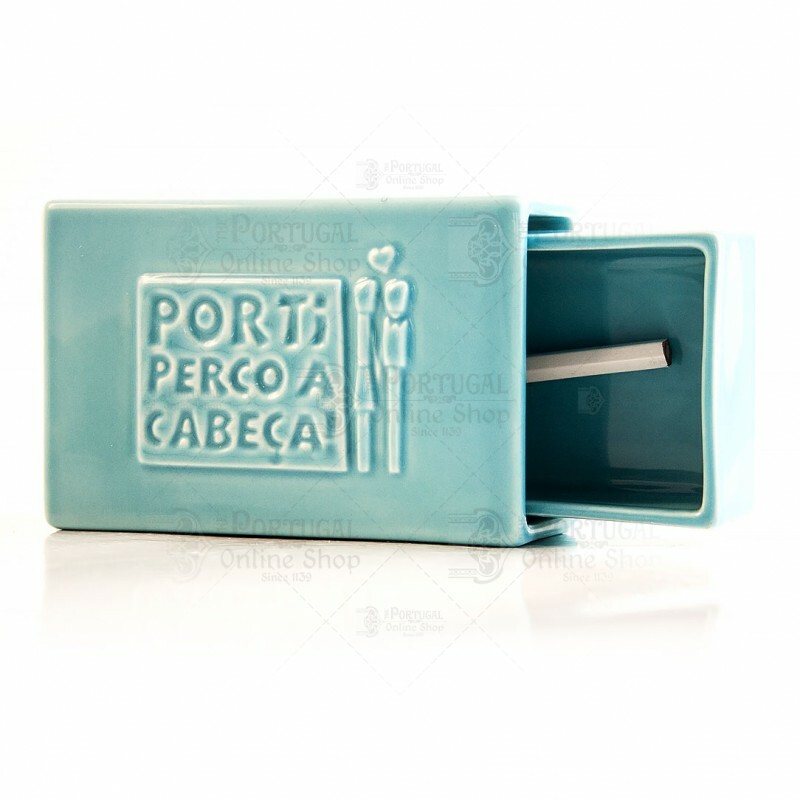 "Por Ti Perco a Cabeça" - a household brand that continuously make unique pieces introduces the stoneware Matchbox with Slate, a beautifully designed, high quality faience matchbox that will certainly make quite a stand! Instead of sandpaper, this matchbox comes with a stripe of slate and a white pencil, in which you can write all king of messages. 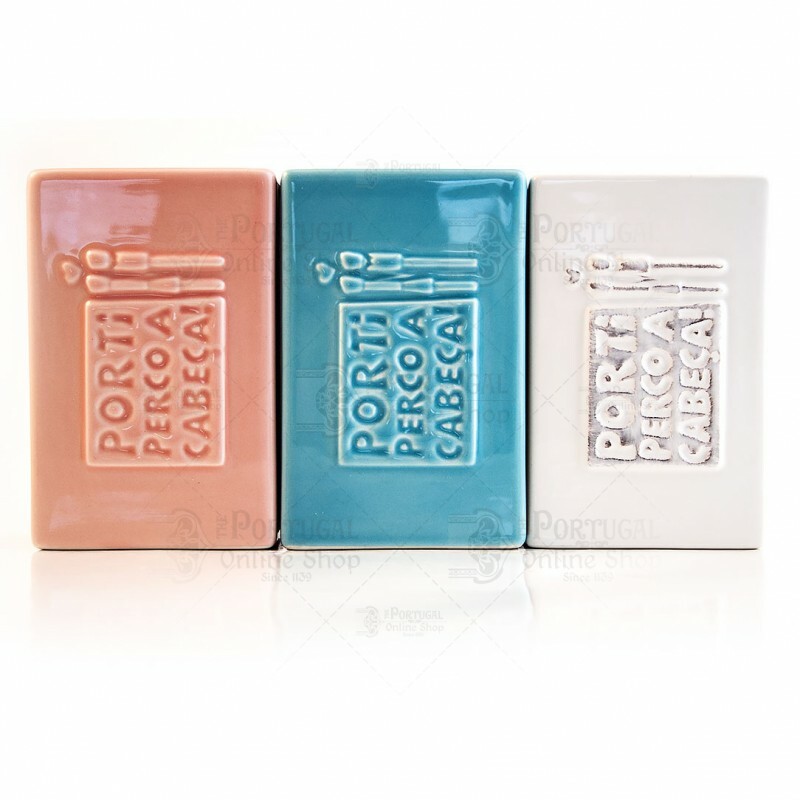 "Por Ti Perco a Cabeça" is the name of the project that gives a new life to the forgotten art of illustrated matchboxes. 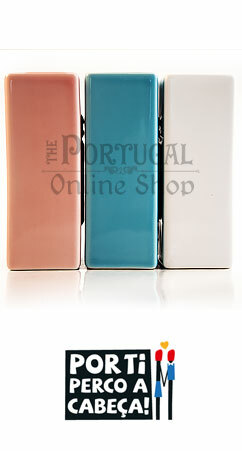 Starting just as a game between the founders, Margarida Duarte and Luís Pereira, the idea is "to bring the matchboxes to everyday's life, remembering old images, creating new ideas and solutions to use and providing a certainly funny and inexpensive gift for friends, family, girlfriend!" As the slogan goes - "O que diz o fósforo à lixa? 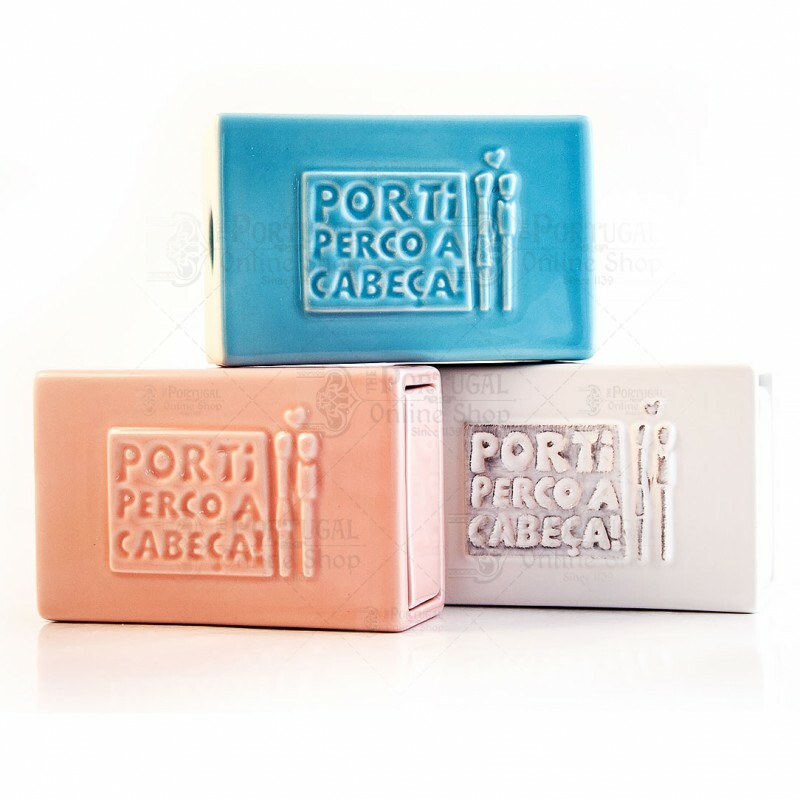 Por ti perco a cabeça!" or in English - "What does the match say to the strike plate? I lose my mind for you!"